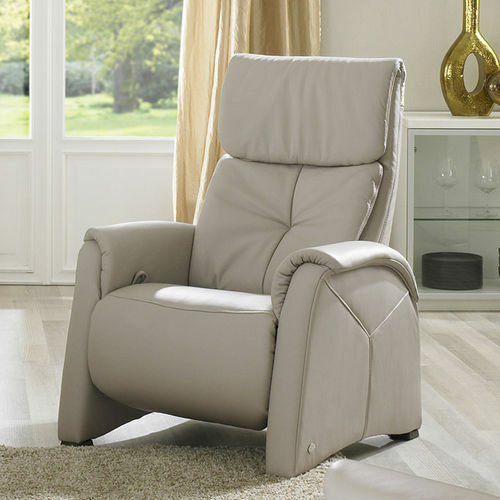 This chair will enhance any living room: the Cumuly recliner is more than an upholstered chair, thanks to its simple operation and stylish design. Sit back, put your feet up and enjoy a good book or a cosy film evening – in any conceivable position! Configure your own comfortable and attractive lounge suite and combine the armchair from himolla with other chairs or Cumuly sofas. 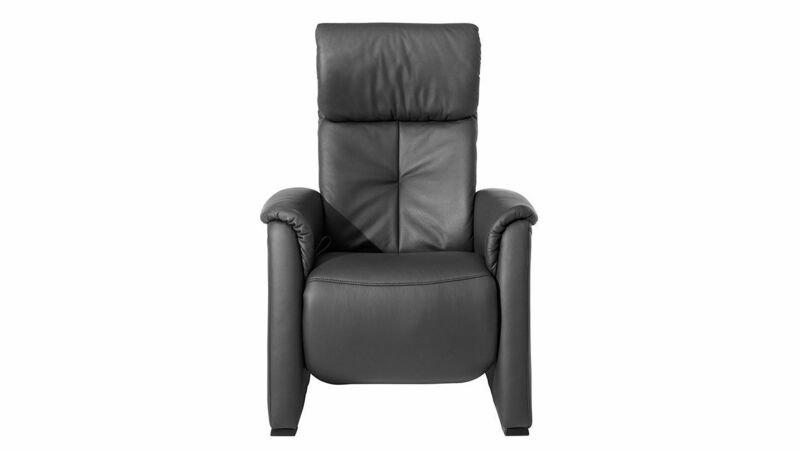 This Cumuly model allows you to individually adjust the angle of the neck cushion as required. You can also set the leg rest to two different heights by applying pressure with your legs. If you prefer a wider chair, you are in luck: the Cumuly single chair comes in two different sizes, as well as a broader version. 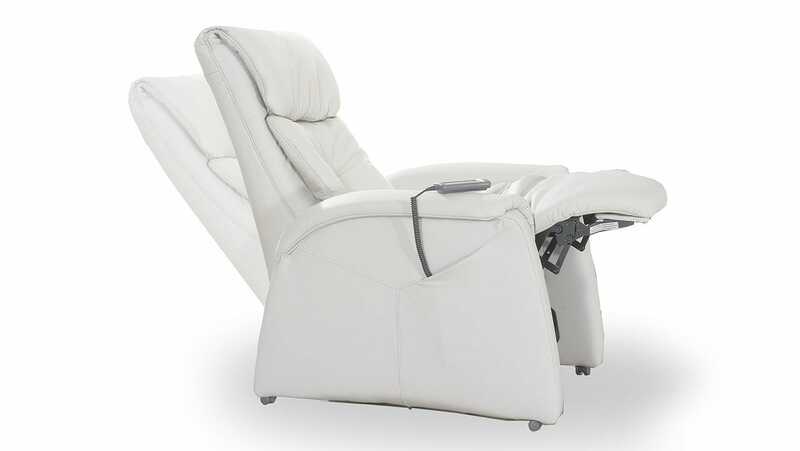 You also have plenty of options when it comes to the adjustment of the backrest. 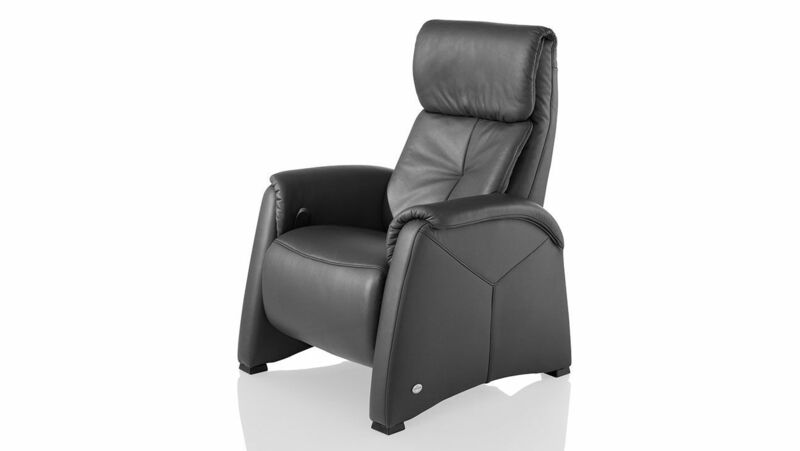 Adjust the tilt angle using the release loop and find the position that provides the best possible seating comfort. 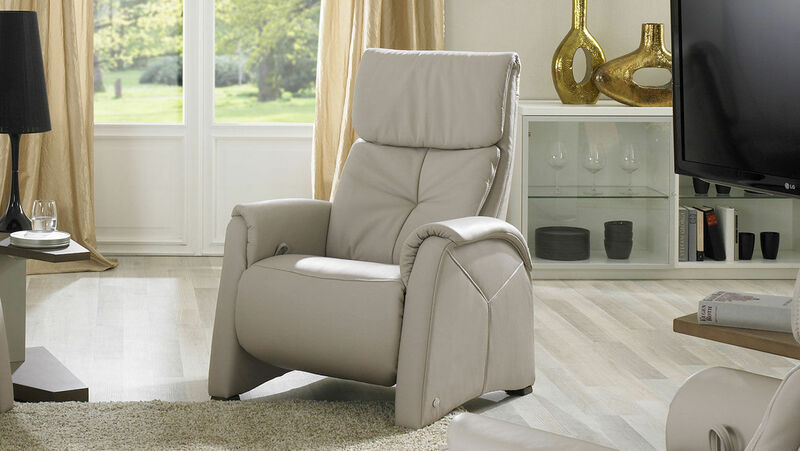 You can create your own modern, comfortable suite with the Cumuly luxury armchair and the Cumuly sofas. The various different adjustment options means that the high-quality upholstered chair from himolla can provide unique seating comfort in any situation – and your family and your guests are sure to appreciate it too.